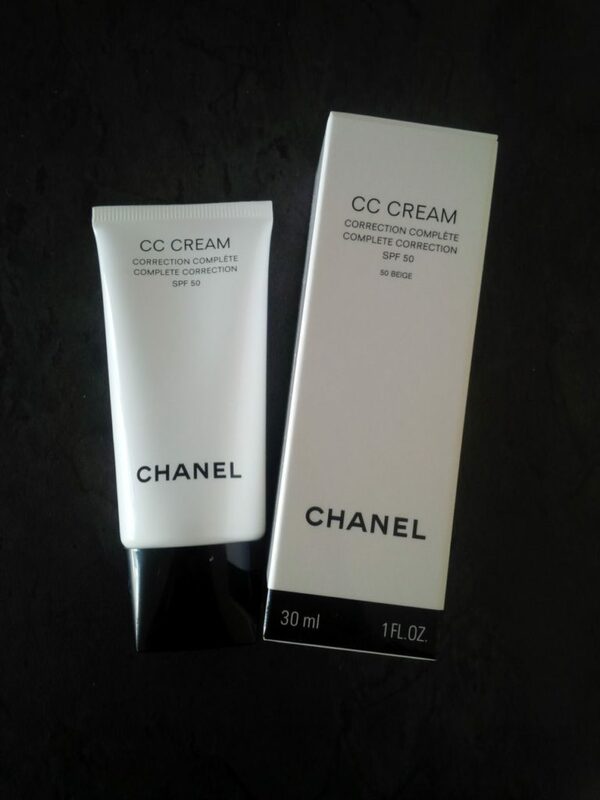 I’m loving the new Chanel cc Cream because you can wear it day and night. It’s like a tinted moisturizer with just a little more coverage and has a SPF50 for sun protection. Add a little bit of powder and a lick of mascara for the evening and you’re ready to walk out the door. 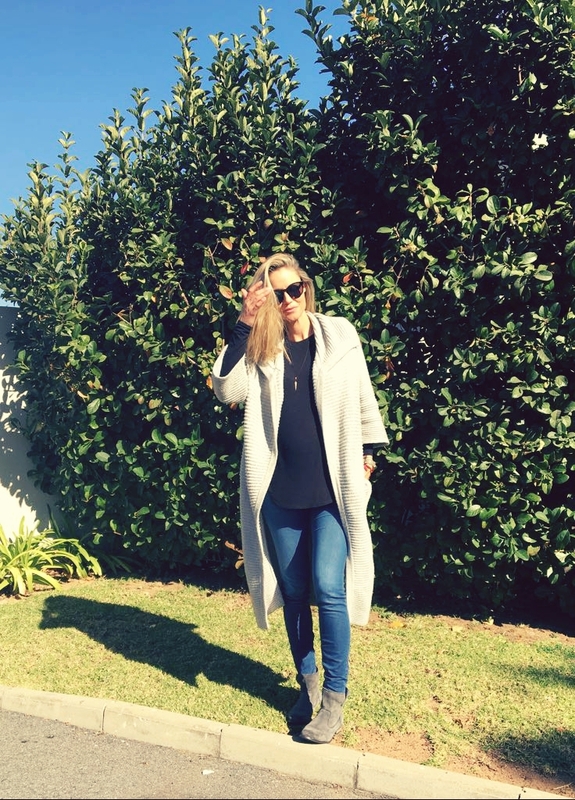 I love my Camilla and Marc Cape Cod Cardi ~ perfect winter addition to my wardrobe and versatile enough to wear with jeans and boots or a dress and heels. 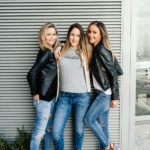 I’m loving the recipe book “The Healthy Life” by Jessica Sepel, where she talks about good gut health, blood-sugar levels, keeping hormones in check and so much more all through your diet. 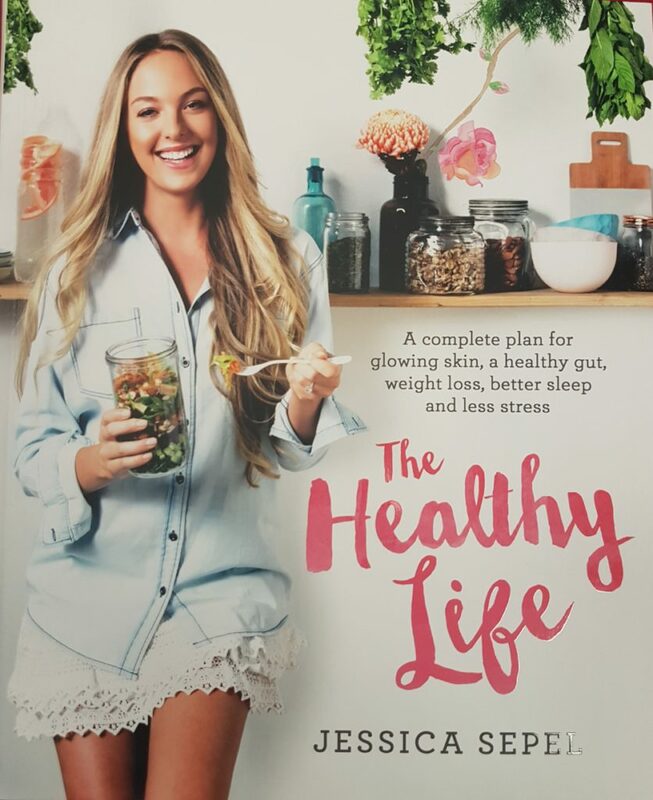 The book has great weekly planners, menus to help achieve your goals, and has loads of recipes from her signature gluten-free loaf, detox salad and some great carb free mash alternatives.